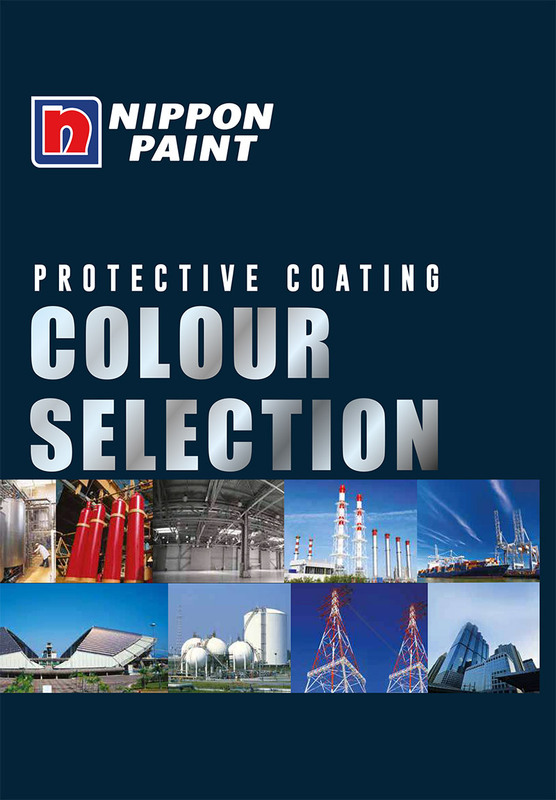 As part of the NIPSEA group, Nippon Paint Protective Coatings is the premier leader in Asia with regards to its Protective Coatings products and solutions. With over 50 years in the Paint and Coatings industry, the NIPSEA Group leads Asia with over 65 manufacturing facilities and operations spanning 15 countries with over 16,000 employees (excluding Japan). We are also recently ranked 5th in Global Rankings of the TOP manufacturers of paints and coatings 2017 (according to the Coatings World Journal). Nippon Paint Protective Coatings is active in industries relating to Infrastructure & Bridges, Oil, Gas & Petrochemistry, Power and Sea Port. For more information regarding our colour selection, please refer to our Colour Selection PDF booklet.